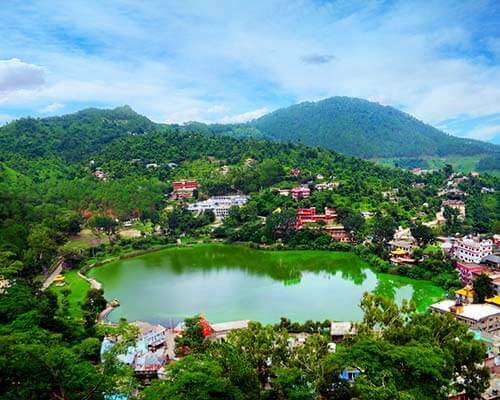 Apple orchards, glittering streams, pine and oak jungles, colonial architecture, pious temples, and utter seclusion – the most gorgeous places to visit in Mashobra are a blend of these and more. A part of the Shimla district, this tiny Himalayan hamlet is the most idyllic retreat in Himachal for those who come here looking for serenity and seclusion with a touch of history! 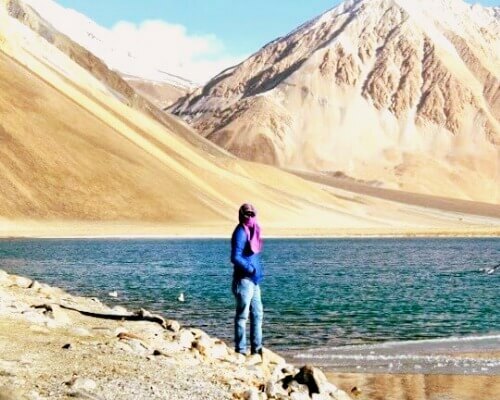 Apart from hiding winsome attractions in its pretty landscapes, the hill station is also a favourite weekend spot for adventure seekers since it provides a great platform for adventure sports like camping, trekking, mountain climbing, rappelling, fishing, etc. For all who love those lush Himachali hills unconditionally, a trip to Mashobra is a must! There are a handful of tourist attractions hidden in this undiscovered paradise that every traveler must explore on a weekend trip to Mashobra. 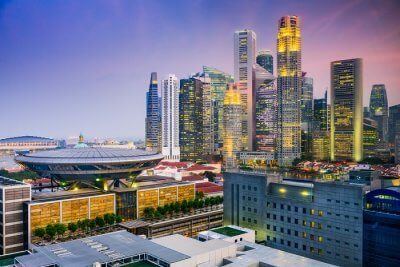 While some of them are located within the city itself, other equally delightful attractions are situated mere miles away from it. In the list below, we’ve put down all the crowd-puller places in Mashobra that are worth a visit! Mashobra is often called the birdwatcher’s delight, and for very good reasons! 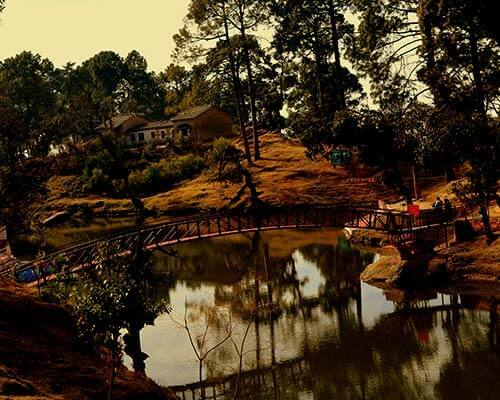 The Reserve Forest Sanctuary in Mashobra houses one of Asia’s largest watersheds which acts as the source of water for Shimla and is among the best places to visit in Mashobra. 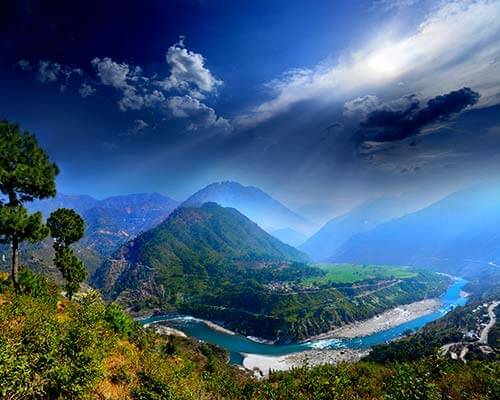 Apart from being an important contributor to Shimla’s abundant water supply, this watershed contributes to the marshy topography of the sanctuary, which, along with its lush coniferous cover and the year-round pleasant weather, attract a number of birds to this region. Some of the most common bird species one can spot here include Himalayan eagles, pheasants, partridges and chukars. Please Note: Prior permission from the forest authorities is required to visit this reserved area. Tip: Watch out for the monkeys and take good care of your electrical equipment like camera. 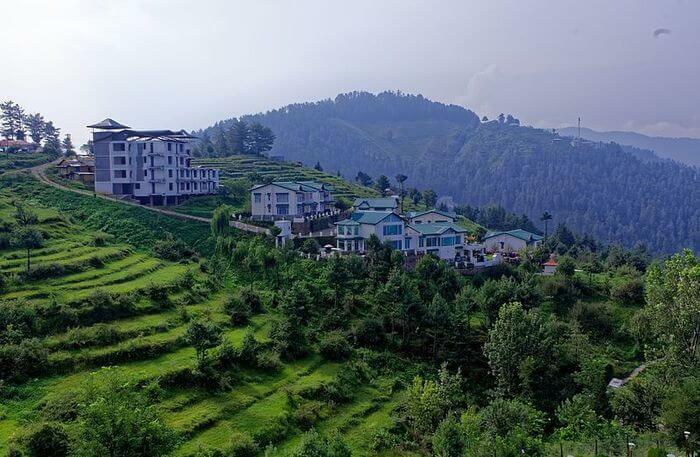 Located atop the Mahasu Peak at an elevation of 2,500 m, Wild Flower Hall is an epitome of unmatched luxury, beautiful decor and ambience, and stunning views, which together make it one of the top Mashobra tourist attractions. It was originally the residence of Lord Kitchener of Khartoum and the favourite summer retreat of Lord Ripon after it burnt down in a fire in 1993. 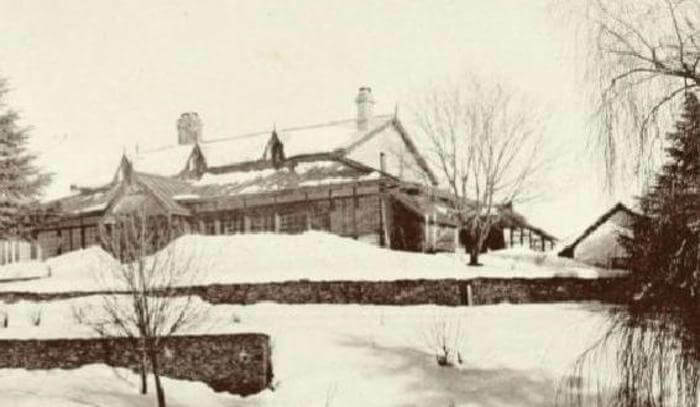 It was later rebuilt as a hotel by the collaborated efforts of the Himachal Pradesh Government and Oberoi Group of Hotels. The hotel is every bit grand with the most modern facilities, which include swimming pool, spa, yoga, fitness centre, tennis court, restaurant, bar, lounge, free WiFi, free parking, business centre, airport transfers, concierge, laundry service, and banquet areas. The hotel has spacious rooms with all amenities like minibar, hot tub, outdoor jacuzzi, in-house dining facility, and more. Dedicated to Lord Shiva who is locally known as Mahasu Devta in the rural areas near Mashobra, Mahasu Devta temple is a popular shrine for the locals and a delight for travelers who come here to pay their respects. People derive immense pleasure by immersing in the peaceful aura of this holy sanctum. Another reason why it’s among the most popular places to visit in Mashobra is the two-day Mahasu Jatra festival which is held here on the third Tuesday of May every year to celebrate the shifting of Lord Shiva’s idol in the temple. The festival is marked by folk songs, the tribal dance of Natti, goat sacrifice, archery competition and various other rituals performed and enjoyed here at this time both by locals and travelers. If one wishes to witness the truest version of the Mahasu Jatra festival in India, they can only witness it in Mashobra during these two days when people from nearby villages flock to this town to be part of a traditional form of ‘pooja’ performed during the festival. Attending the festival is an absolute must for those who wish to explore the unexplored traditions, festivals, and religious practices of different communities of India in a vivid cultural mix. Built by an Italian photographer Chevalier Federico Pelite, Craignano is an Italian villa set at a height of 7,700 ft above sea level in Mashobra. Chevalier had built the villa as a tribute to his hometown in Italy, and it now serves as one of the most elegant Mashobra places to visit for travelers. 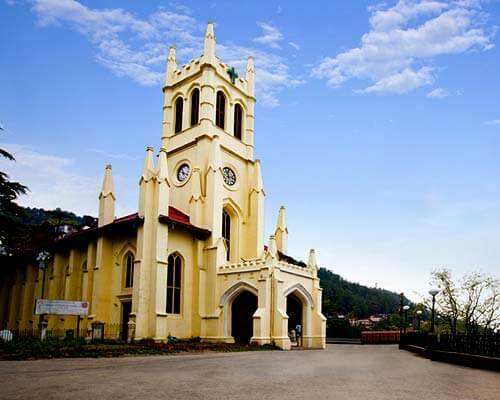 It’s a popular tourist destination for all visiting the beautiful town of Shimla and Mashobra. The villa is built entirely with wood and is flanked by sparkling streams and cedar and pine trees on all its sides. 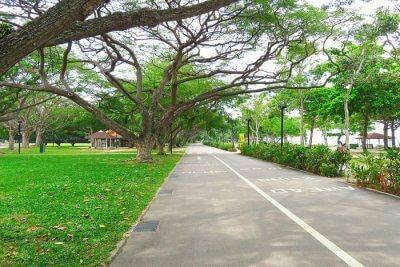 Other characteristic features that define Craignano Mashobra are its neatly manicured lawns, old-worldy stone benches and vintage night lamps belonging to the colonial period. The villa is also known for its water lift which is apparently the highest in the world. 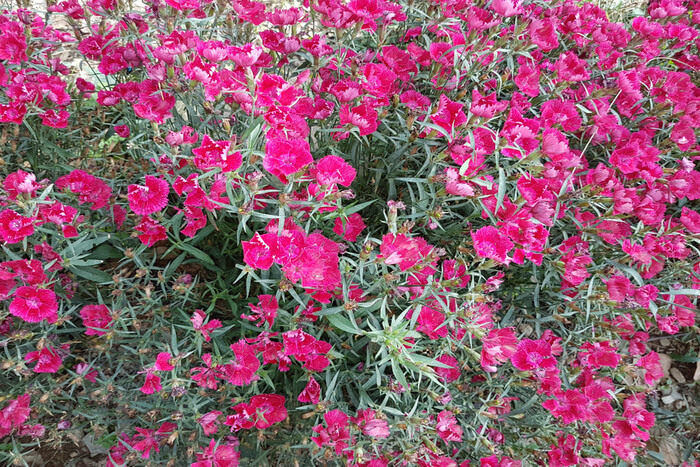 The villa stands as a unique entity on the lands of Mashobra that attracts a number of tourists to this place. 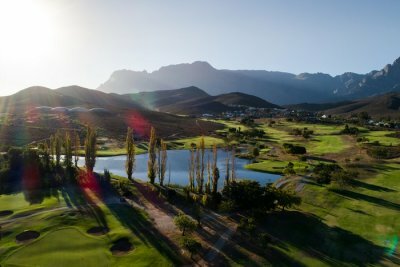 Apart from being an architectural marvel and a tourist magnet, the villa is also a hub of various adventure activities like rappelling, rock climbing, and fishing that it hosts for travelers regularly. The Retreat Building happens to be the official Retreat Residence of the President of India and is located at Chharabra on the hilltop of Mashobra. 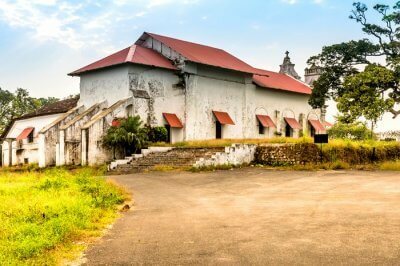 Built in 1850, the Retreat Building was a initially the property of the Viceroy of India. 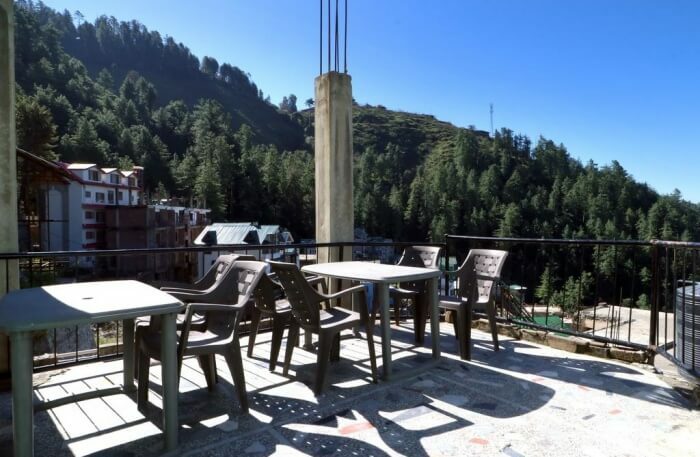 When visiting Shimla and Mashobra, travelers make sure to pay this elegant structure a visit to witness its marvelous architectural pattern and its picturesque surroundings, which make it a prominent part of the list of places to visit in Mashobra. With a massive area of over 10,000 square feet, this building was built entirely out of wood with a dhajji wall construction feature that is unmistakable. Surrounding the 16-room building is a huge expanse of forest cover, around 300 acres.The President visits the Retreat for a period of two weeks every summer, during which time his/her entire core office shifts to this place. Note: One needs special permission from the government authorities to enter the building. Tattapani is a freshwater stream and an integral part of Mashobra places to visit owing to the fact that it is a great centre of adventure activities like river rafting. 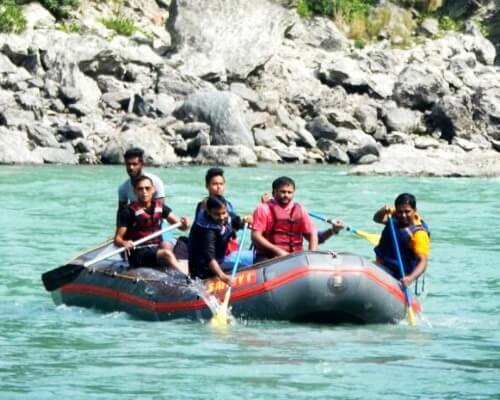 Mashobra’s Tattapani river serves as an undisturbed rafting hub for all those who wish to escape the crowded rivers of popular river rafting destinations like Rishikesh and Manali. 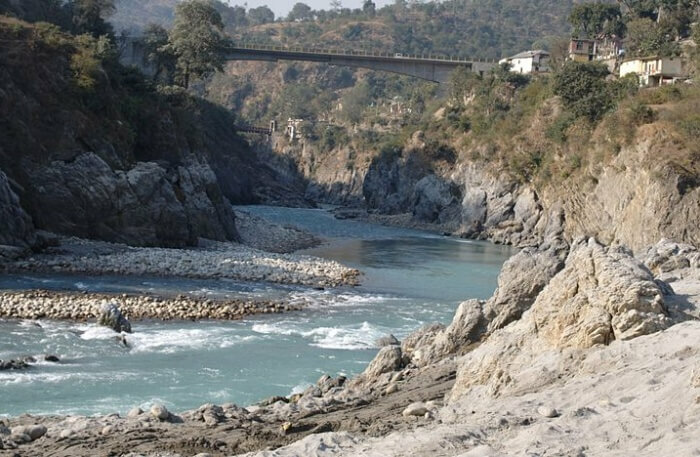 Other than ferocious rapids for river rafting, Tattapani also provides visitors with a natural hot water spring originating from the side of Sutlej River on the Tattapani river bed. People like to visit the river especially for a dip in the secluded hot water to refresh and rejuvenate themselves. The sulphur springs here are said to have rich medicinal values and healing powers. If one doesn’t want to bathe in the open river beds, they can take take a dip in the covered stone basins made near the area for private bathing. There are a number of incredible places near Mashobra that one should visit on a Mashobra trip. These are located roughly between 4 to 5 km from Mashobra and one can easily reach them via local transport available in this town. Lakkar Bazaar is a fascinating marketplace near The Ridge in Shimla selling primarily wooden articles to locals and travelers. The marketplace is a haven for all shopaholics who visit Shimla and Mashobra, especially those who love wooden handicrafts and miniatures! Some of the finest wooden handicrafts you can find at this amazing Mashobra tourist place include keychains, miniatures of vehicles like trucks and bicycles, souvenirs, idols of deities, furniture, items of home decor, umbrellas, walking sticks, toys, and more. The wooden items in Lakkar Bazaar are apparently made by a small group of Sikh carpenters from Hoshiarpur who had settled here a century ago. Other than wooden articles, one can also buy a variety of dry fruits and natural herbs in this colourful market. Apart from the marketplace, the roller skating rink located nearby is also among the prominent Mashobra tourist attractions for families and kids. Dedicated to Lord Hanuman and located on the highest peak of Shimla at about 8,500 ft, Jakhu Temple is a famous temple complex that is said to be existing from the times of Ramayana. Jakhu Temple is located deep within the lush forests of Jakhu hills and requires devotees to cover the steep distance of around 2 km up the hill in order to reach the sanctum. The temple can be seen from various places in Shimla owing to its colossal statue of Lord Hanuman. 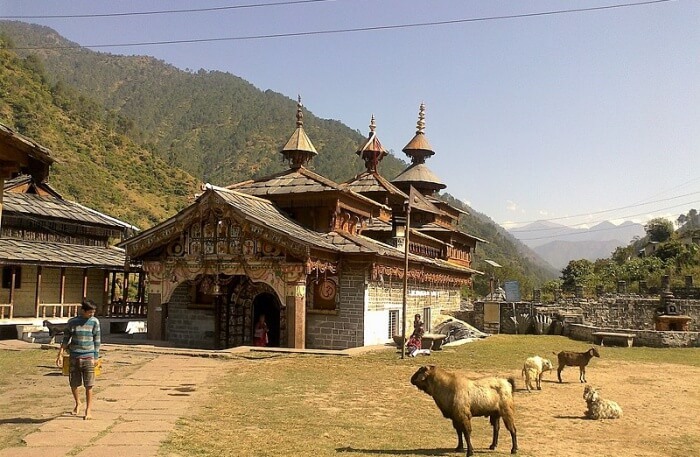 Jakhu temple derives its name from the Hindi word Yaksha, which is a term used for mythological characters in the Hindu mythology who serve as link between humans and the Gods. 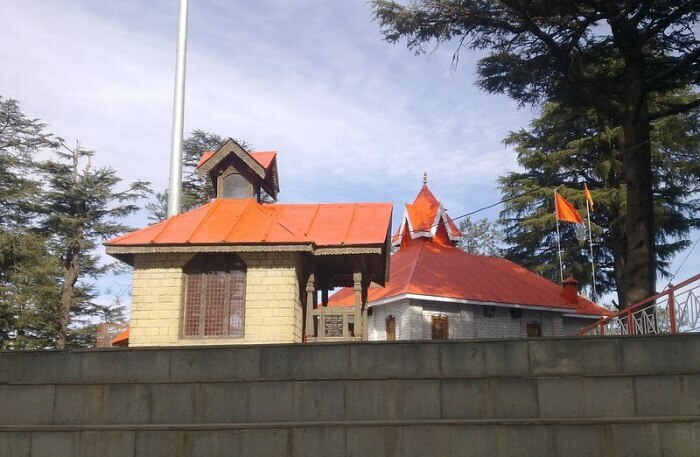 Apart from being a supreme holy shrine for devoted pilgrims, this temple is among the major places to visit in Mashobra, Himachal, for two more reasons – the enormous footprints of Lord Hanuman and the breathtaking views of the Shivalik Mountains and the Sanjauli town owing to its towering location. Note: Be careful while feeding the countless playful monkeys that this beautiful temple complex is home to. Nestled deep within the dense Glen Forest, Chadwick Waterfall is a breathtaking abode of nature with crystal clear water cascading down a massive gorge from a towering height of 86 meters. 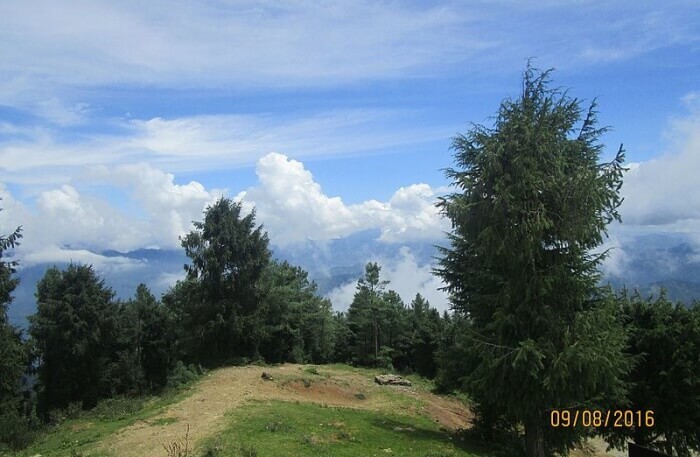 The surrounding trees of pine and deodar along with views of the massive hills bordering the valley add to the unmatched beauty of this place. 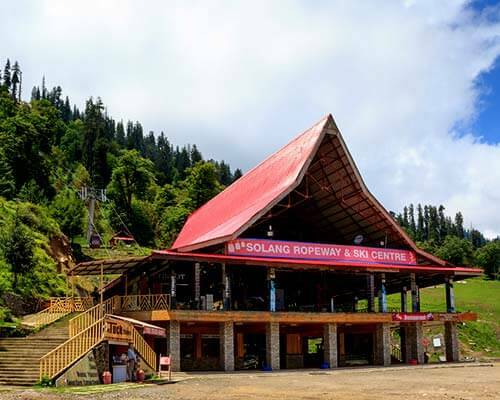 It is among the favourite Mashobra places to visit for travelers looking for offbeat experiences near Shimla, especially among couples who can come here to take a refreshing dip in this unspoilt paradise. The best time to visit Chadwick Falls is during Monsoons when the water is flowing down in full force. 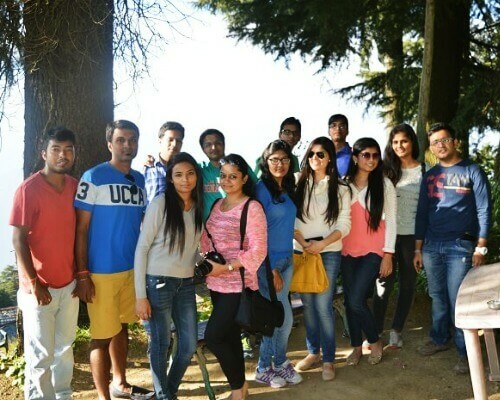 Chadwick Falls is among the most scenic tourist places in Mashobra and Shimla also because of the interesting story revolving its quirky name. Originally known as ‘Chidku Jhaar’, it was rechristened to ‘Chadwick’ after being continuously mispronounced by that name by the Britishers. Getting there: The waterfall is 7 km away from Mashobra and one can get to the forest entrance by a taxi from Mashobra or Shimla. From here, one needs to trek the rest of the way to the waterfall with the help of the clearly marked path and signboards for the same. 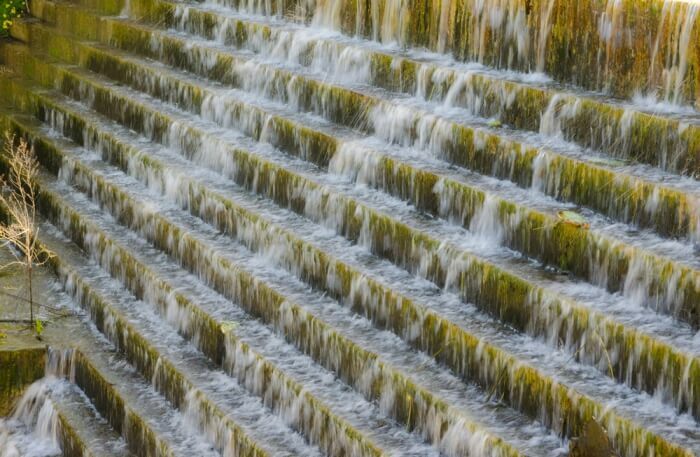 Note: Avoid going to this waterfall alone, especially when it is completely deserted. 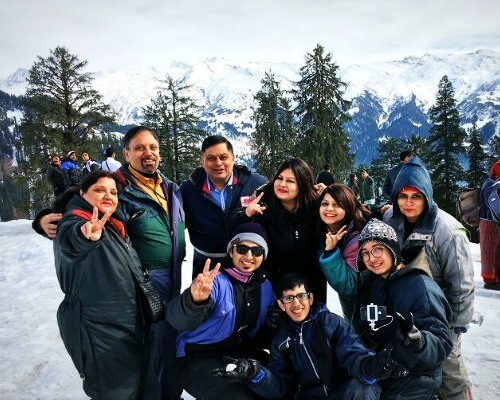 What are the best places and tourist spots in Shimla? A. 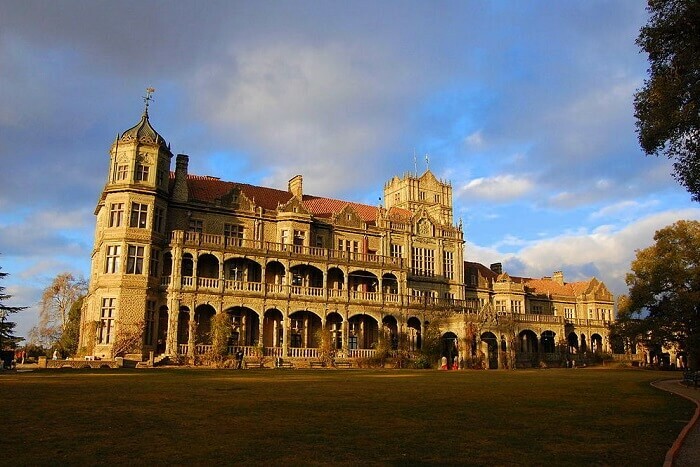 A brief list of the most popular tourist spots of Shimla would include Indian Institute of Advanced Studies, Annandale, Jakhoo Hill, Scandal Point, The Ridge, Mall Road, Shimla State Museum, Naldehra, Kufri, Christ Church, Himalayan Bird Park, Tara Devi Temple, and even the Clock Tower. What are the best places to stay at in Mashobra? A. Some of the best hotels in Mashobra are White Flower Hall Hotel, Club Mahindra Mashobra, Hillcrest Country Resort, and Mahasu House. Mashobra also has a number of cottages and homestays like Nature Life Cottages, Harmony Holiday Home, Ridge View Homestay, Tranquil Countryside Home, and more. All of these are 3 to 5 star rating accommodation options promising modern facilities and utmost comfort. What are the best places to eat at in Mashobra? A. There is no dearth of eating joints in Mashobra. Mashobra has everything local eateries, lavish restaurants inside hotels and resorts, to multi-cuisine restaurants serving a variety of cuisines ranging from Indian, Continental, Mughlai, to Pahari. 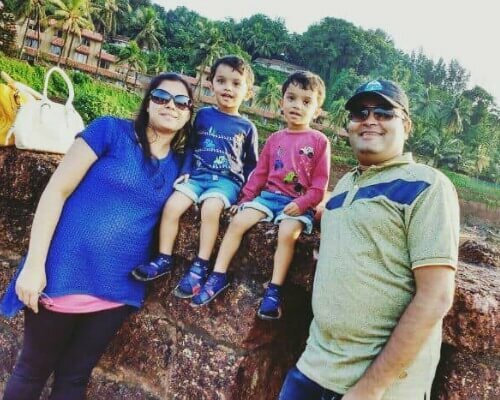 Some of the best places to eat at in Mashobra are Tabliss Restaurant and the Pine Paradise restaurant in Club Mahindra Whispering Pines Resort. For a glimpse at the nightlife in Shimla, one can go to the Cavalry Bar in Wildflower Hall hotel. With so much to offer on the platter, no foodie will ever get disappointed in Mashobra. A. The Summer season starting from March to June is the best time to visit Mashobra. 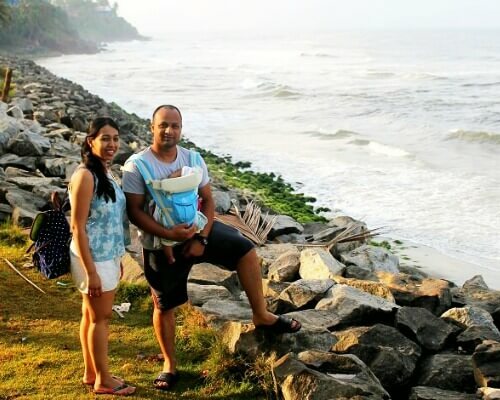 During this time, travelers can experience a comfortable weather, be part of various adventure activities, and also indulge in sightseeing in Mashobra. The temperature in Mashobra during these months ranges from 10°C to 24°C. 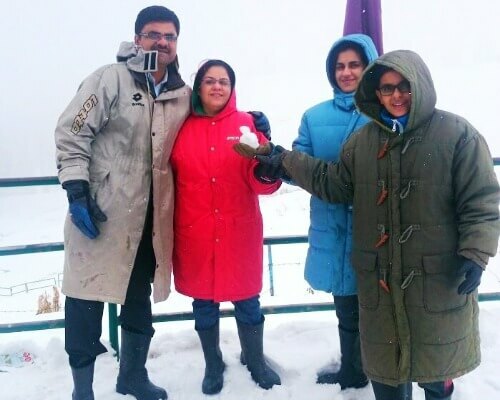 If one wishes to experience the thrill of snow in Mashobra, they can come in the Winter months anytime between December to February. The temperature in Mashobra in Winters ranges from -3°C to 17°C. When it comes to visiting Mashobra in Monsoons, travelers generally avoid the rainy season as the weather during this time turns wet, damp, and is marked with infrequent rains which can cause landslides and road blockage. 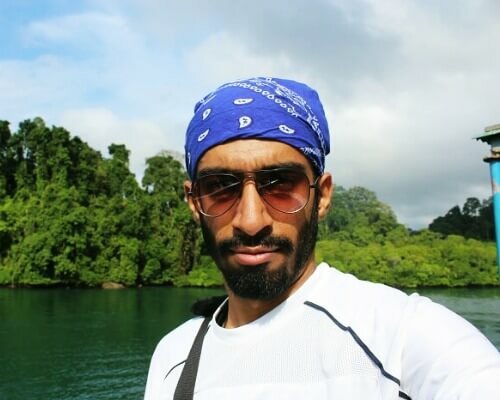 Other than this, one cannot pursue adventure activities in Mashobra during this time. A. 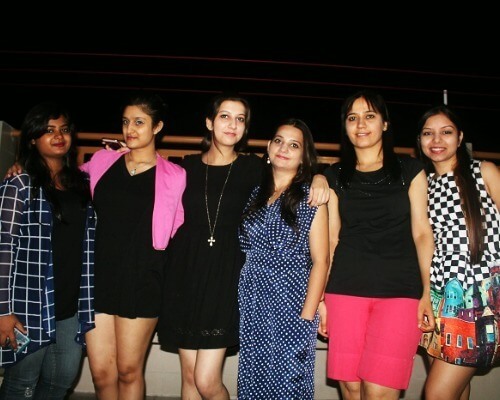 It is very easy to reach Mashobra since Shimla and Mashobra are well connected to major cities, both near and far. As given below, one can pick from a variety of means of commuting as per their convenience and budget. By Air: The nearest airport to Mashobra is the Shimla Airport located a mere 45 minutes (12.7 km) drive away from Mashobra. After Mashobra, the second nearest airport to Mashobra is the Chandigarh Airport, located about three hours away (around 120 km) from Mashobra. Chandigarh Airport is well connected to the major Indian cities like New Delhi, Jaipur, Bangalore, Mumbai, Amritsar, Ahmedabad, Goa, and Leh, while Shimla Airport receives daily flights from New Delhi. 12 km journey (40 mins) to Mashobra by road. By Road: Mashobra is well connected by road to majorly all Indian cities like Delhi, Chandigarh, Jaipur, Amritsar, Bangalore, Leh, & Mumbai. 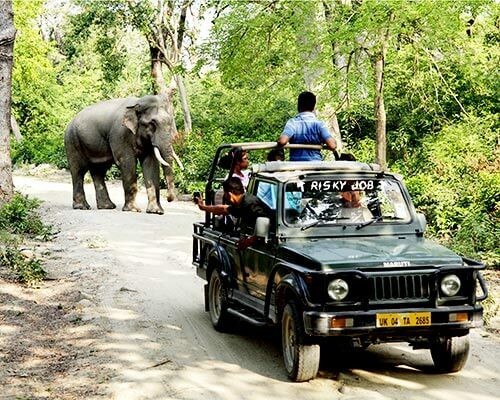 When traveling to Mashobra by road, travelers have the opportunity to embark on a fun and scenic road trip to Mashobra through the diverse topography of India, including lush mountains and pine forests. 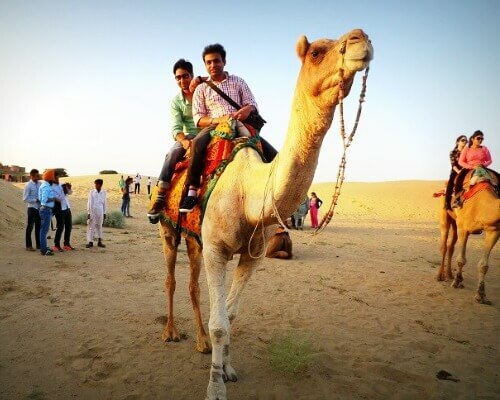 In fact, one can cover a lot many places to visit in Mashobra on their road trip itself. 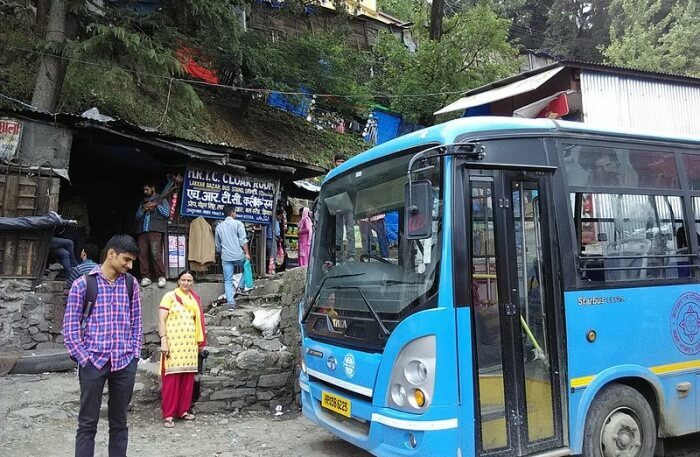 One can either drive to Mashobra via private transport or opt for inexpensive modes like tourists buses and outstation taxis which are available from every city in Himachal Pradesh to Mashobra and adjoining tourist hubs. Fancy a trip to this unspoilt beauty? Just put your pile of work aside and book a trip to Mashobra for that much needed rejuvenation & relaxation. Know any more places to visit in Mashobra? Pop them in the comments below. So, pack your bags and go experience the untouched realms of Mashobra as well as the popular hideaways of Shimla on your tour. 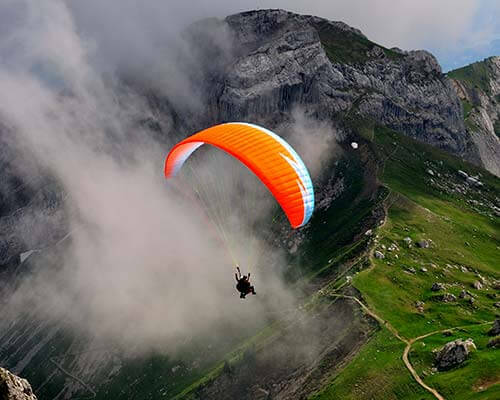 Pick from the most ideal Himachal tour packages that lets you enjoy the best of both worlds!